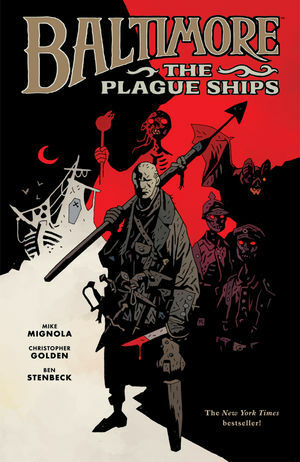 After a devastating plague ends World War I, Europe is suddenly flooded with vampires. Lord Henry Baltimore, a soldier determined to wipe out the monsters, fights his way through bloody battlefields, ruined plague ships, exploding zeppelins, and submarine graveyards, on the hunt for the creature who?s become his obsession. * This hardcover collects issues #1-#5 of the miniseries and features an extensive sketchbook section.